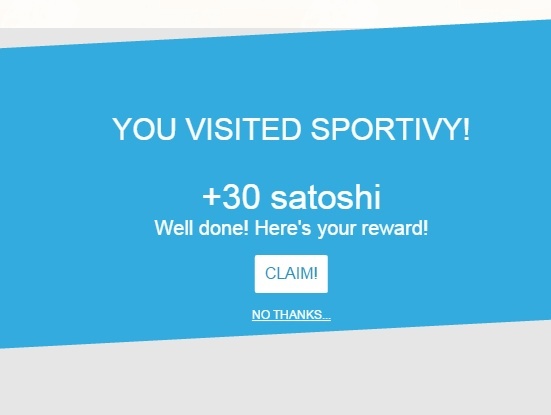 All you have to do is to visit these 10 sites with to get +30 satoshis that you can claim maximum of 3 per site which gives you +90 satoshis/site. So +900 satoshis in total will go directly to your revenue when you claim it all. Come on this time it will be added to your revenues, why not visit? Here are some sites you need to visit to claim satoshis, which you can claim maximum of 3 times each. 1. Claim +10 satoshis from featured blog in your Homepage. 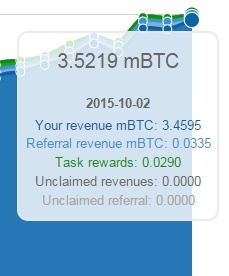 Claim this reward and will still go directly to our revenues plus another +10 satoshi will be sent to charities. This will be found at your homepage. And it's the very first content, featured there that has a blue Bitcoin Icon at the top of it. 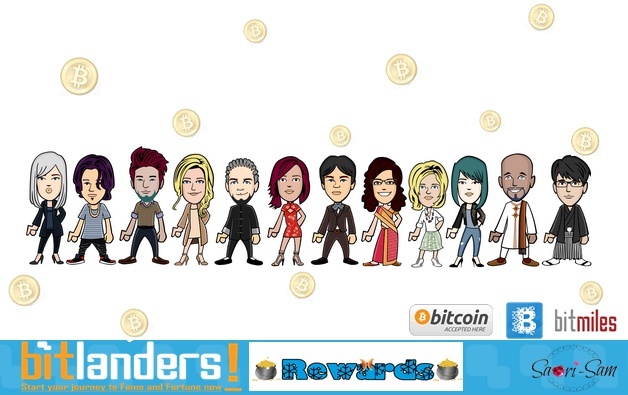 Mostly the featured blogs there were reviewed/has 5 star random blogs from Bitlanders' members. 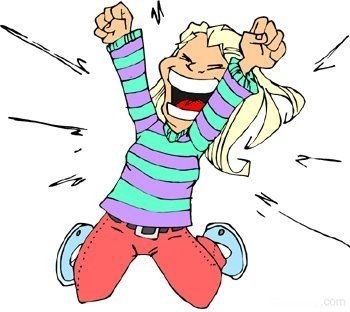 When you refresh your homepage another featured blog will appear and have another +10 satoshi reward and donated to charity by Bitlanders in our behalf. And lately they added more contents with rewards in our homepage hunt them now! Referrals has also a big help to reach the minimum balance to be able to cash out. So don't lose hope. Keep inviting. Who knows, one of them will be interested just keep sharing them your experience here specially your proof of payments. 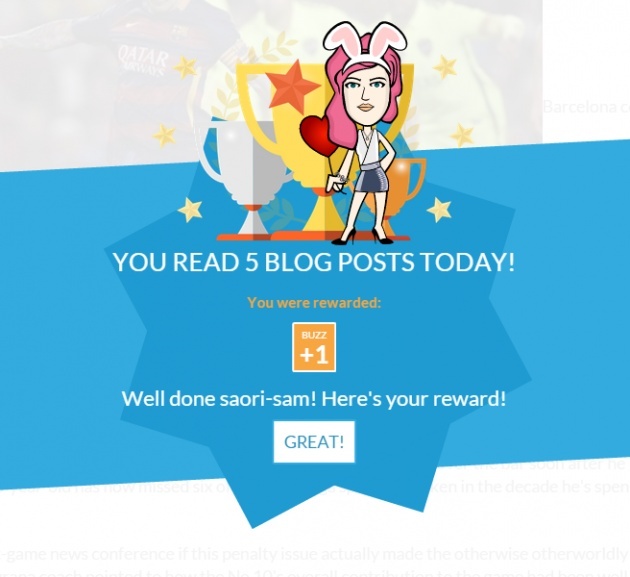 When you log in, this will appear in your homepage together with the featured blog. 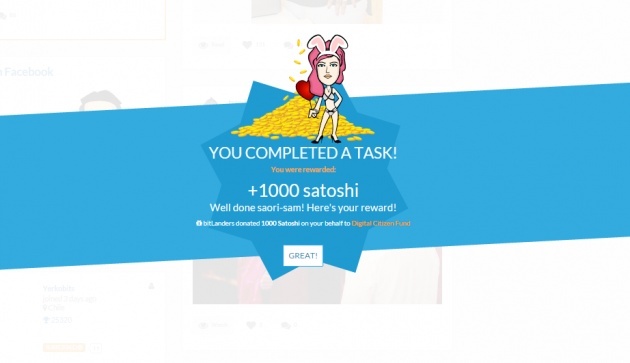 When you refresh homepage same as the featured blog, you will get another +1000 satoshi reward when you invite. Try to come back to your home page every now and then to Invite and get reward / donate. 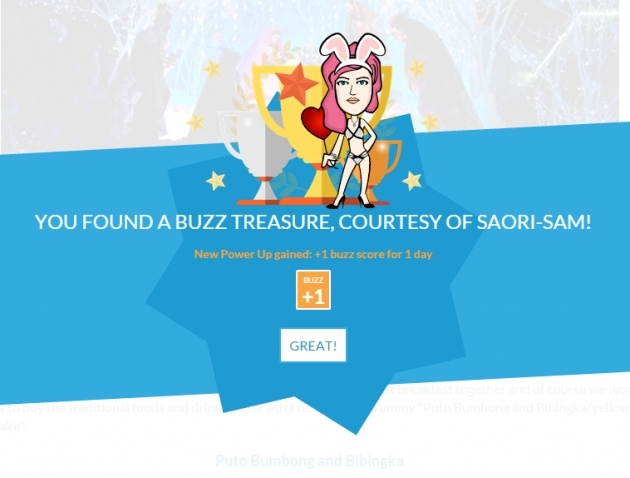 And when one of them joined here, you'll get a reward, +3 Buzz score to your direct power ups for 2 days. Ranks has something to do with our revenues. 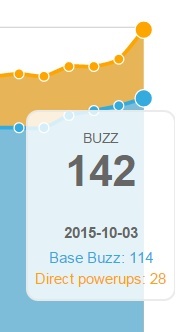 The higher your buzz scores, the higher the revenue you'll receive. But based in my own observation, when top 1 has too high buzz score, all of us will receive lower revenues. Unlike before, when the top one has lower than 200 buzz score we have higher revenues compared nowadays that Top 1 reached more than 200 buzz score, revenues are low even if our score is already 100 and above. Well that's only my observation. 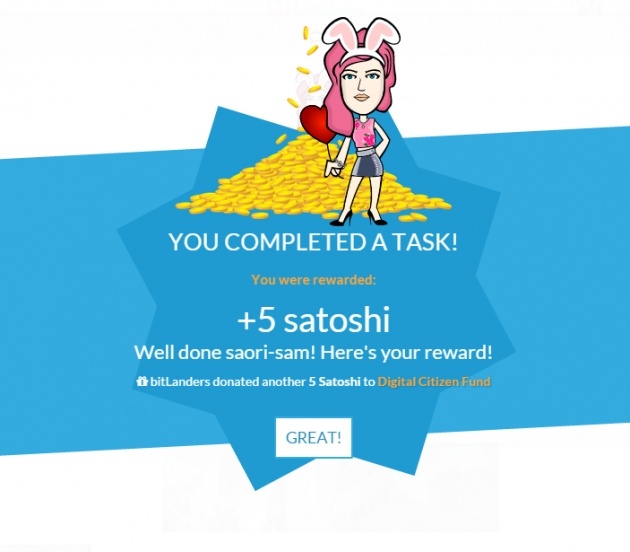 Share these two posts to get +5 satoshis each for a total of +10 satoshis. These will appear after receiving your treasure box. You can find it in your homepage. Just be patient to scroll down until you find them. 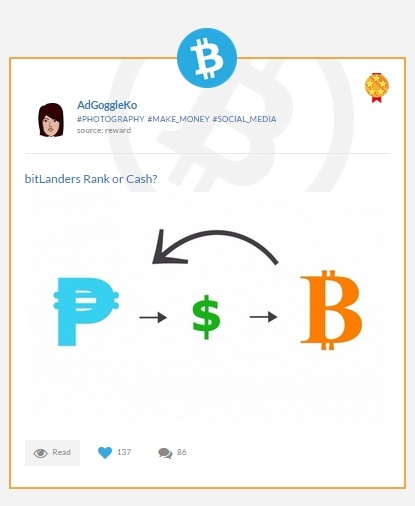 Make it a habit - sharing and sharing everything in Bitlanders. Another Donation and reward is purchasing in Bitlander's shop. 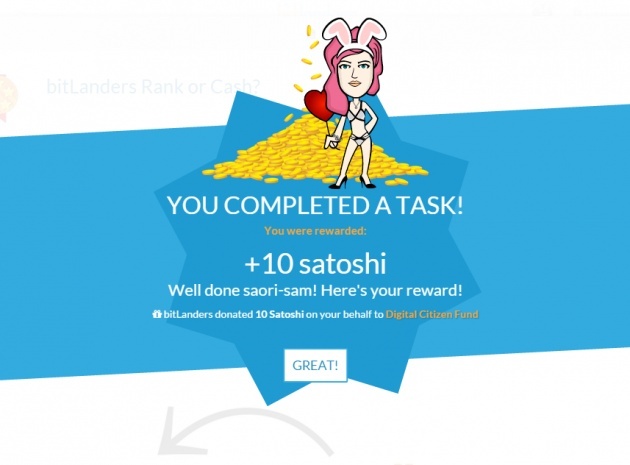 Another +10 satoshi is ready to be given in a Charity when you shop. See, just by shopping you are also helping others at the same time through Bitlanders. This is what I love in this site too. Aside from earning we are also helping. BE ACTIVE. 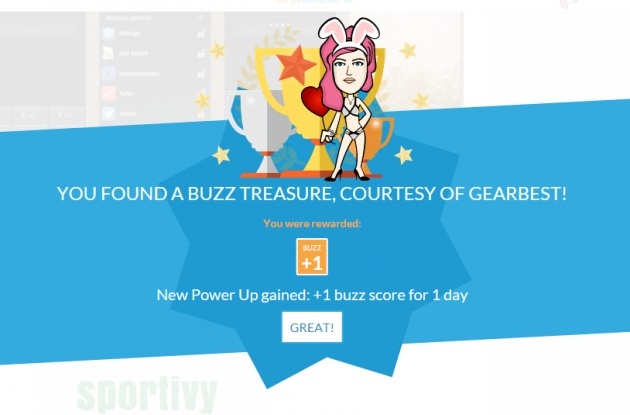 Always log in daily to receive your Daily treasure box and maintain it to get +7 directly to your Direct power ups that will be added to your Buzz scores. If you forgot to log in with in 24 hours, expect that when you log in, you'll have your treasure box with only +1 buzz. Automatic -6 buzz from your score. That's already big lose when you forgot to log-in even for 1 day only. It's also possible for your Base Buzz to decrease. Base buzz depends on your daily activities. So better be active if you want your base buzz to increase daily. And there's a NEW REWARD: TASK REWARD. It's in green color. Daily quests will appear on the right side of the site at GMT +8 - 12:00nn here in our place. You need to do the quests to get a BONUS BUZZ REWARD. But since I can't always bring a friend, I can only complete the first 3 daily quests which has automatic +5 bonus buzz reward that will be added directly in our Direct Power Ups. 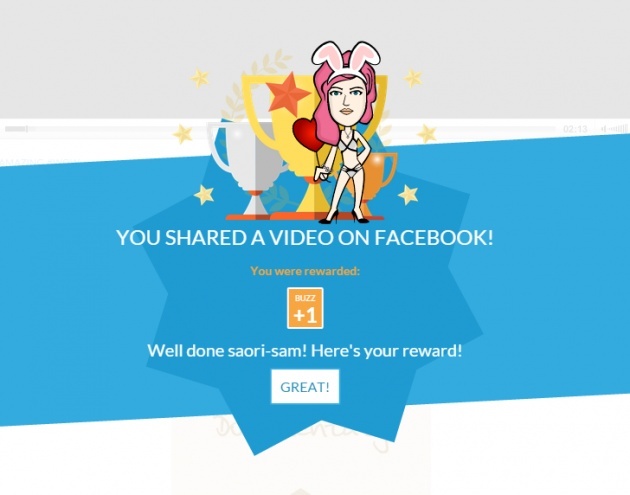 Just by watching and sharing the videos posted by other members plus reading their blogs will reward you 5 bonus buzz points instantly. So don't miss the daily quest. Check the shop and buy any item with + 1 or +3 for 3 days or 5 days or 15 days. You can buy those items by trading your gems. 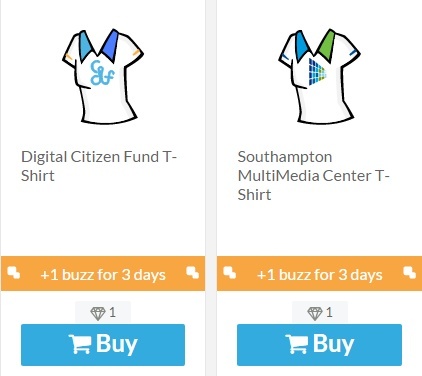 The cheapest are these BitCharity T-shirts that will only cost for 1 gem that will give you +1 for 3 days. There were also special items or limited items before that will boost our buzz scores that can be traded with gems too. Or any Item that will cost you BTC, whether it's in Bitfashionista, or Bitgoodies and even Bitcharities. 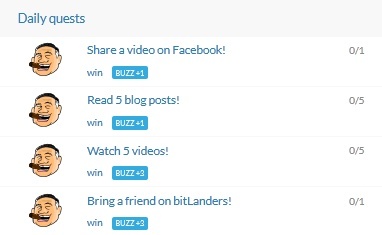 All of these has bonus buzz rewards that expires for how many days, 3-5 days or longer. 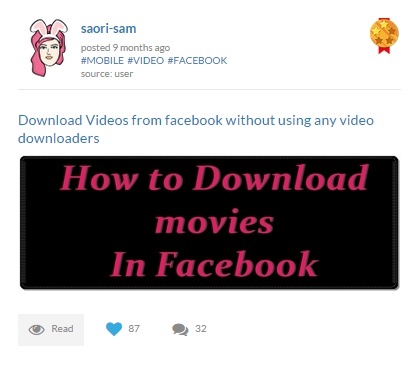 You won't believe what this could do to your scores once your content is reviewed. 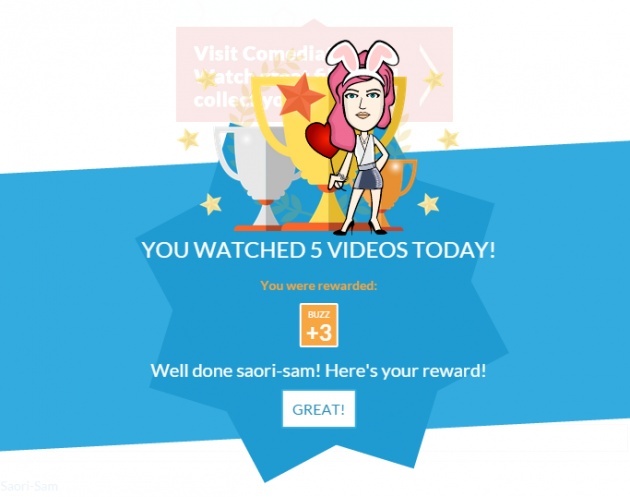 Expect for super High Buzz scores if your content you submit is a High Quality one. Always check this for your guide for the criteria on making high quality contents. Check it under Content FAQs. But until now I'm still poor on putting tags. But I'm telling you that most of the members on the Leaderboard were in to submitting their blogs that made them to the top among the hundred or thousand members here. Only Blog, movies and galleries will be allowed for submitting for review. 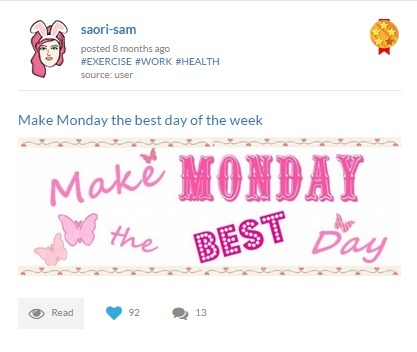 When you're ready to submit your content, just hit the at the upper right part of your blog. It will only cost you 10 gems for your first submit. So start making High quality contents now and submit them to Hillary and Friends. And for your guide I just want to share Hillary's advice on how to make High Quality contents. 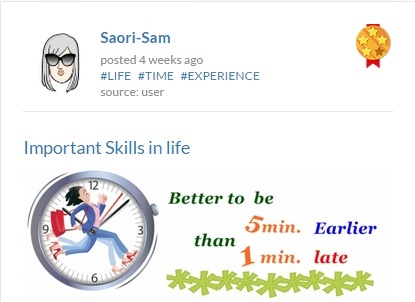 It's the result from one of my submitted blog months ago. The Food Trip turned to Unplanned Road tripping and swimming blog. Whenever I see Hillary, here comes the loud lab-dub feeling in my heart. 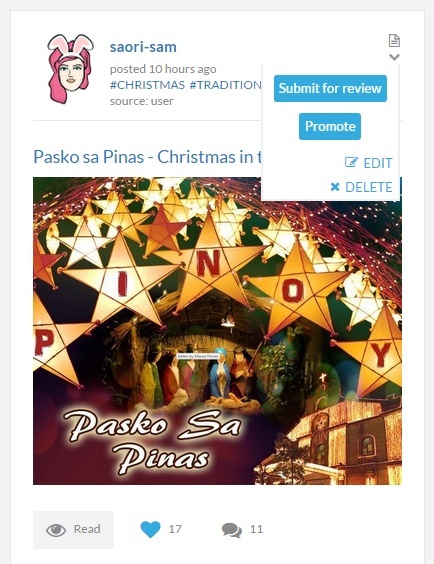 Mixed emotions, happy because my blog is already reviewed and I'm so nervous while clicking next and reading the result. This is Hillary's advice in making Gallery for review. 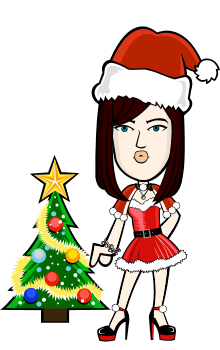 Check this out to get higher score. Maximum photo is 50. You can submit 50 photos but it should follow 1 theme for the whole album that you're going to submit. Photos should be High resolution. 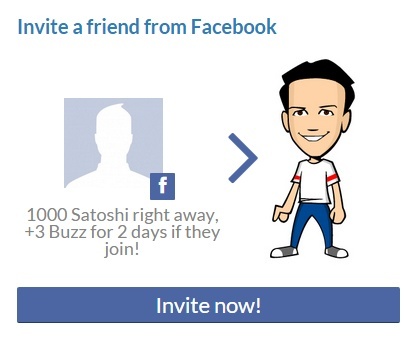 Buzz treasures are found in the homepage but this kind of buzz reward is once in a blue moon. Not always, not daily unlike other rewards. Sometimes it's once a week there's a buzz treasure found in the homepage and the buzz treasure reward is good for 1 day only. My advise is try to open all featured blogs or contents in the homepage and don't forget to read and buzz them. You'll never know it's a buzz treasure. I just knew this. 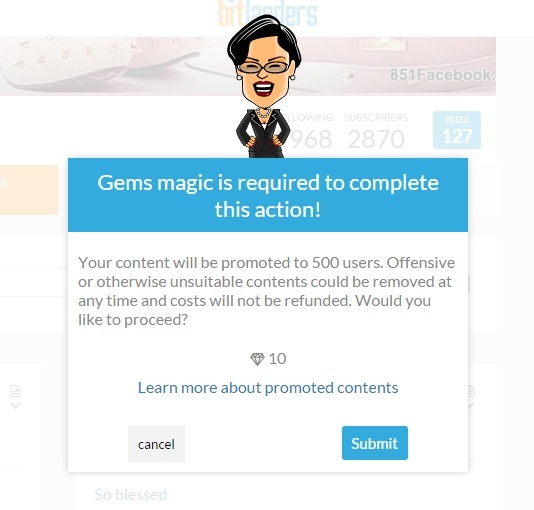 It's the new way to get higher revenue or to get more buzzers of our submitted content. Out of my curiosity, I tried to submit one of my content. Let's see what's the benefit of promoting contents. After submitting one of my blog to promote, I was surprised when @Adgoggleko commented that she has found a buzz treasure from my blog. And that's the time it came to my mind it's because of promoting my content. Wow!! Amazing! 4 thumbs up to you guys!!! 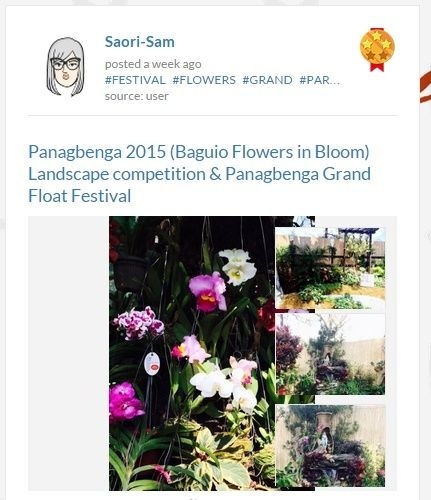 Ganda ng blog mo ha :) IDOL! 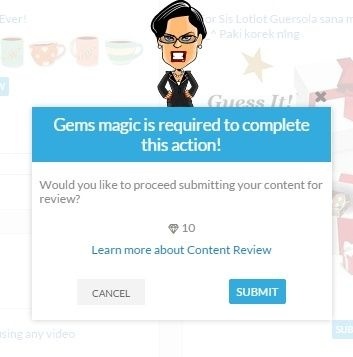 Promoting Content is Easier than submitting for a review.